The secret behind a great media interview? Sometimes, it’s the humble briefing book. Prior to a media meeting, most PR pros prepare a thorough briefing book to introduce a client or spokesperson to each individual outlet and interviewer. In “The Devil Wears Prada” the “mother of all briefing books” was an actual volume that Anne Hathaway used to make Meryl Streep brilliant in any receiving line. 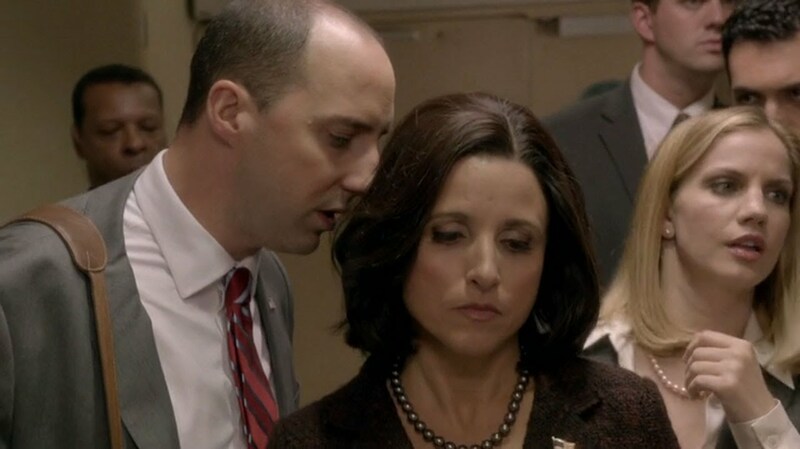 In the HBO comedy “Veep,” the briefing book used by Vice President Selina Meyer (Julia Louis-Dreyfus) is the incredibly granular data stored on every aide’s smartphone, whispered into the Veep’s ear or headset, often with interesting results. Wherever it’s used, the PR briefing book enables the spokesperson to gain a level of comfort and confidence regarding the interview. A well-written book helps ensure a smooth interview process and a great resulting placement. The briefing book should have a structured format. Elements like a cover page, table of contents, and full details on the outlet and the writer provide organization that will make it easier for your client to navigate. The briefing book should include all relevant information about the outlet, the reporter’s position, and how he/she prefers to interview (in person, by phone, over drinks, etc.). But, to be truly effective, tell the interviewer’s story – include previous articles, former positions, and interesting personal details such as whether the writer has children or an interesting hobby. At Crenshaw Communications, our briefing books often include photos of the interviewer to help the client become familiar in advance. It is crucial that all details are factual, accurate, and up-to-date. The spokesperson will be relying on this information to prepare for the interview and it is essential that it is correct. There is nothing worse for both parties than supplying a misspelled name or wrong biographical data. Once you have a briefing book, make it a “living, breathing” document, easily updated and available. Save it on a cloud-based system or another shared network. This way it can also be easily updated, edited, and used by other members of your team. Interviews can be daunting, but intense preparation, as symbolized by a superior briefing book, will assure that your client will be one step ahead of the game. I am new to the concept of briefing books. How would you suggest I find one to purchase or begin the process of creating one? Hello colleagues, its normous piece of wwriting reharding teachingand completely defined, keep it up alll the time.